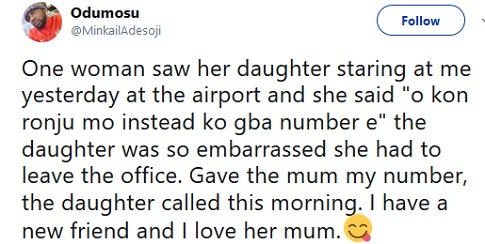 End time mother or the real MVP? » Hot Aproko Gist (Vol 1 2017) Don Land, With Inspector Nifemi!!! » Hot Aproko Gist (Vol 2) With Angel Take It Inside Don Land!! !